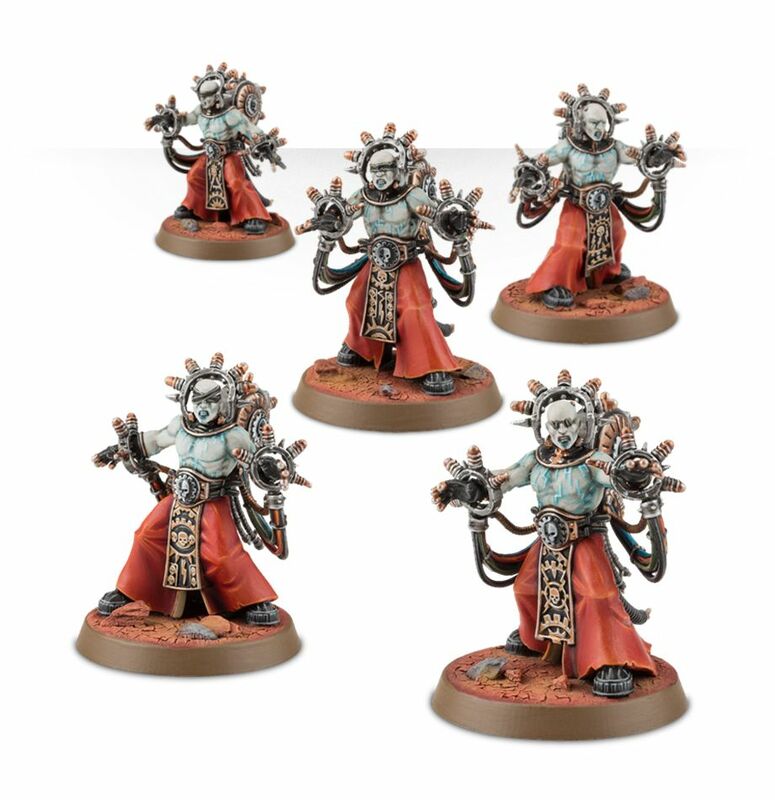 Negavolt Cultists express their heretical devotion by despoiling machinery and corrupting the function of sacred technologies through daemonic invocations and abstruse rituals. Such cults can often be found on planets controlled by the Adeptus Mechanicus. Here at BoLS, the sight of this miniature and the little bit of background we got really got us excited for the possibilities. 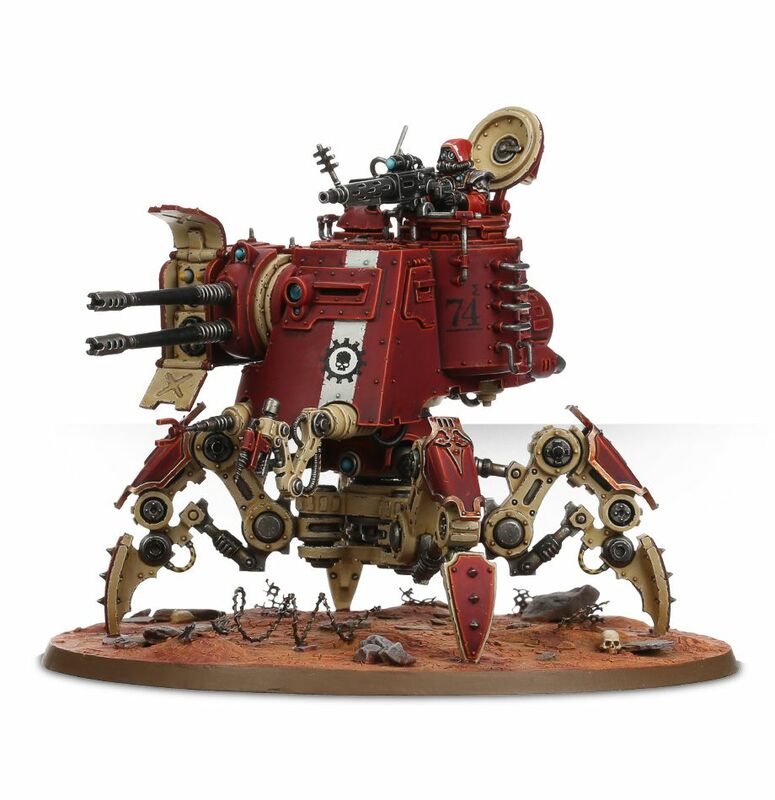 Is this the return of the Dark Mechanicus? We sure hope so. But who are the Dark Mechanicus? Well, let’s dive in. The Dark Mechanicum was a sect of the Adeptus Mechanicus who pledged loyalty to Warmaster Horus at the end of the Great Crusade. In the 41st Millennium, the Dark Mechanicum are the servants of Chaos, serving as a dark “mirror” to their counterparts within the Imperium. This idea of a ‘dark mirror’ is something we’ve seen before and repeated thought the Imperial/Chaos armies and allies. This isn’t always a 1:1 ratio and I think it’s been slightly tipped in the Imperium’s favor in 8th Edition. Given the fact that the #1 winning army faction for the last 9 weeks in a row (and even more before we starting tracking it) is Imperial Knights, I think that’s a pretty fair assessment. But what else is GW cooking in the oven other than Slaanesh? 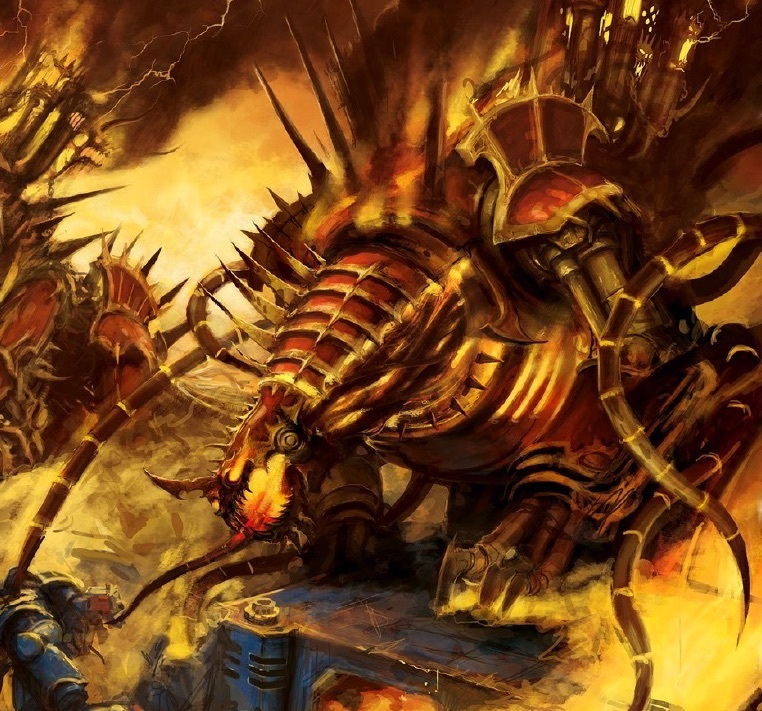 I sure hope it’s a new 40k faction for Chaos – they got a TON of upgrades and “new” factions when the Death Guard and Thousand Sons got a face lift. But really, those are just different flavors of Chaos Marines. 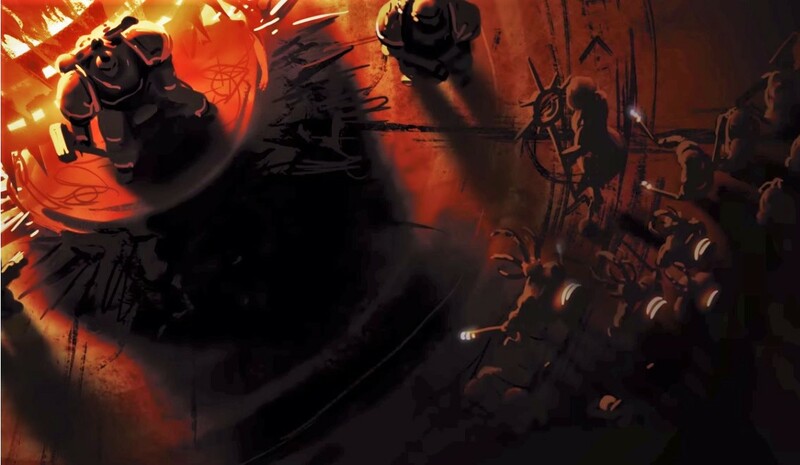 And looking at Blackstone Fortress, seeing these teasers, and I really think that Dark Mechanicus could be a perfect addition. A New Faction For Chaos? When you look at the overall structure for the factions, you’ve basically got Imperium, Chaos, and Xenos – and the Xenos faction is split-up even more…but stick with me. Those are the three trees and there are sub-factions that branch off from there. 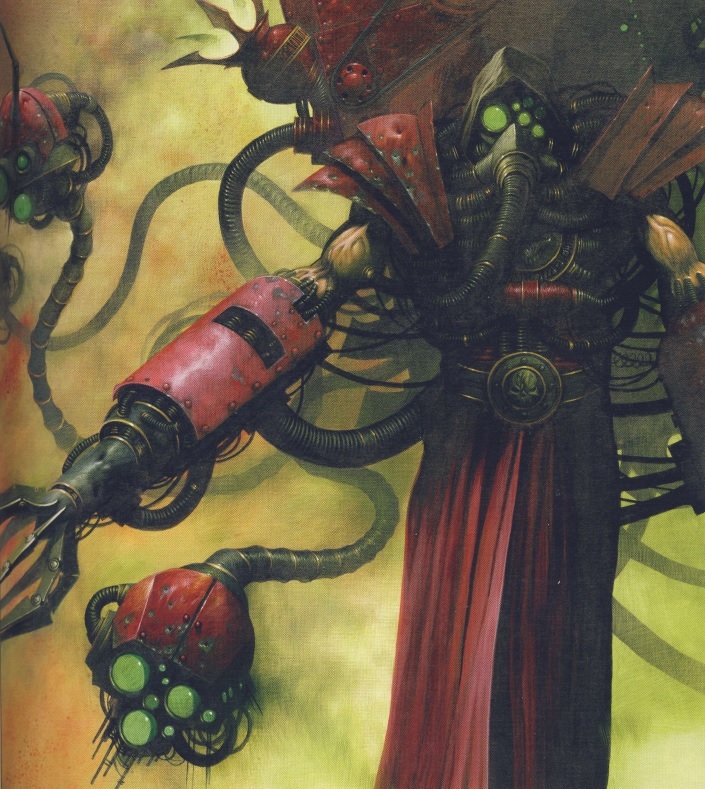 Recently, we’ve seen Genestealer Cults get added to the Xenos and we’ve seen Adeptus Mechanicus added to the Imperial Side. Chaos, however, just got their exisiting rosters filled out. This wasn’t a bad thing overall, but it wasn’t the same as getting an entirely NEW army added. 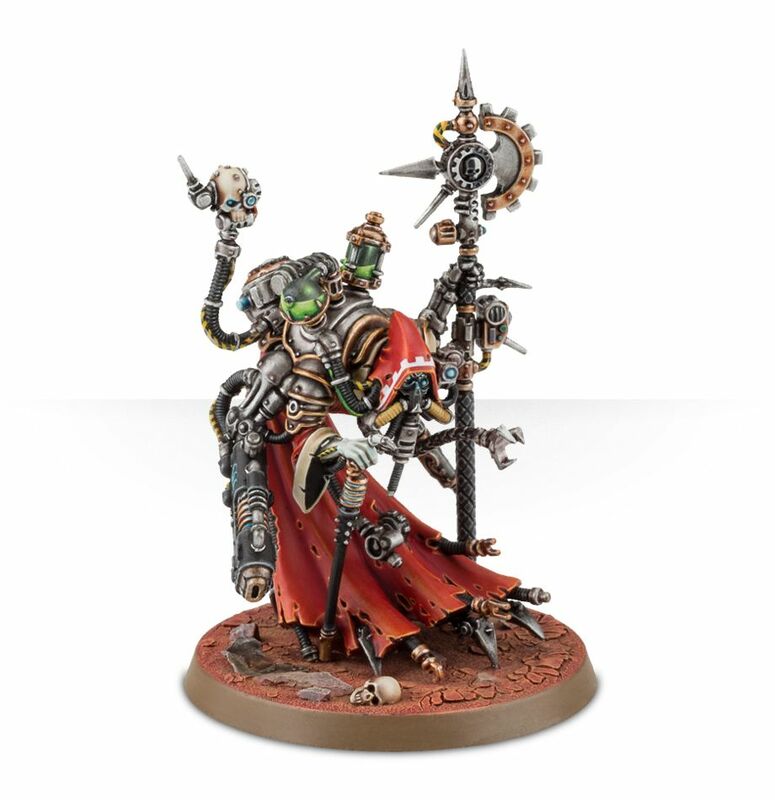 Dark Mechanicus could be that new branch. Okay Drone – who’s side are you on? 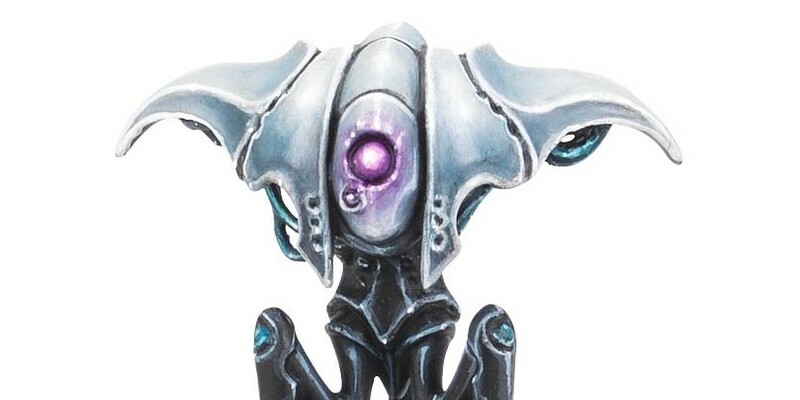 The Dark Mechancius has been in the background for years now. Remember Defilers? What about Mauler-fiends and their cousins the Forge-fiends? Like this, but with spikes and torn robes. Let’s add in a metal tentacle and call it good! Just add spikes. Kinda like a “Chaos” Rhino kit is really just a Rhino with an accessory sprue. Tech Priest? Nah, he’s already close enough. 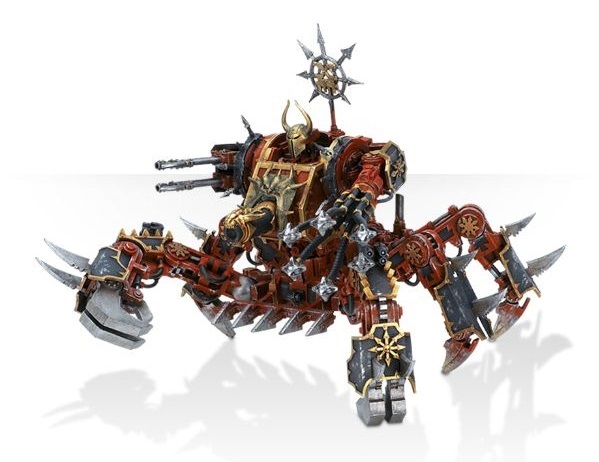 Now I’m talking in very vague terms here – but a Dark Mechanicus army is very possible. 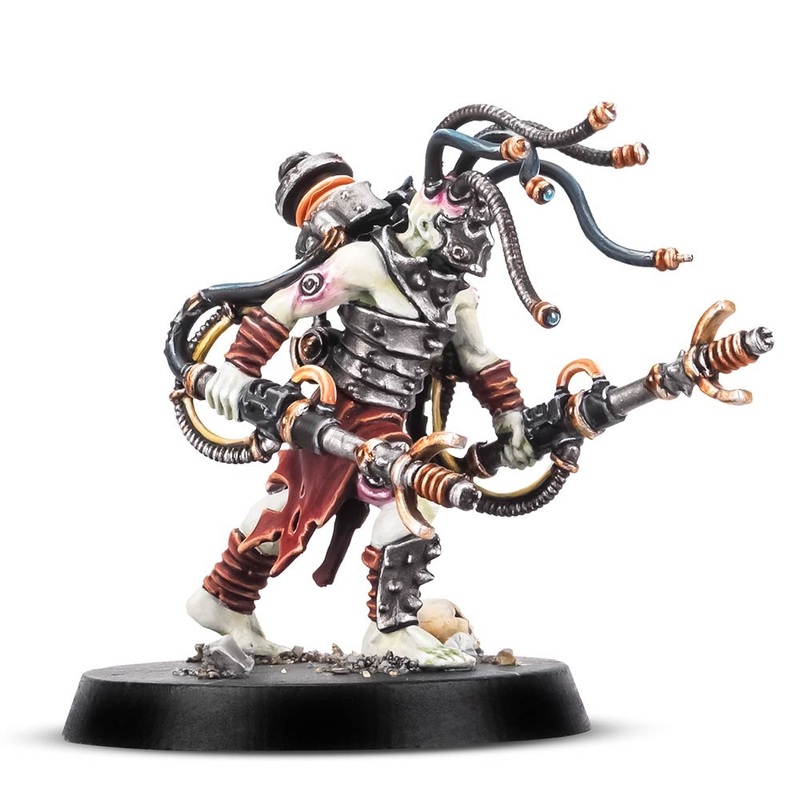 I really hope the Negavolt Cultists get a proper army treatment and they herald the arrival of the Dark Mechanicus! We need more bad guys! 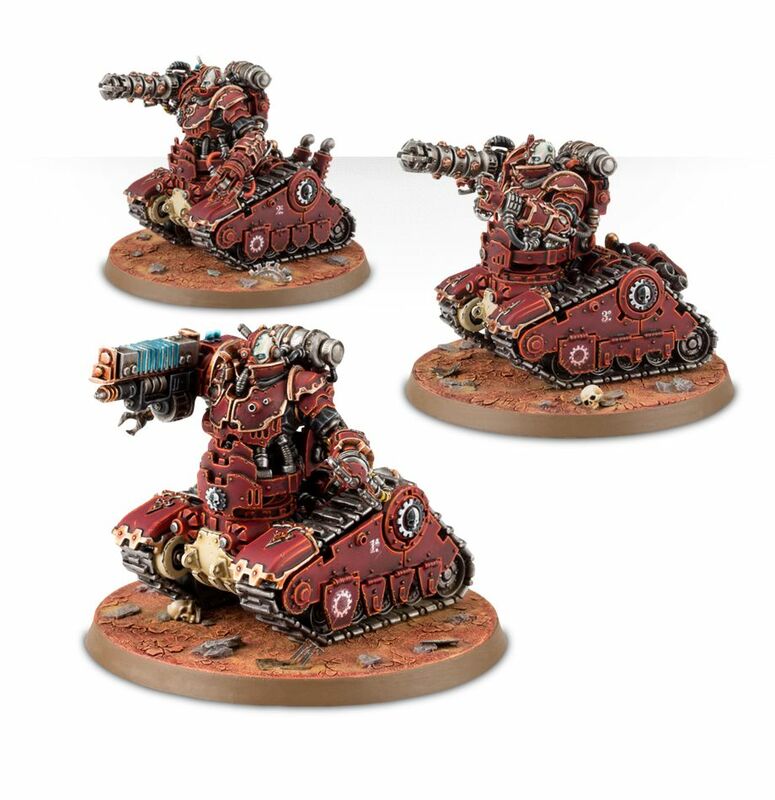 What do you think – would you be up for a Dark Mechanicus Army in 40k?